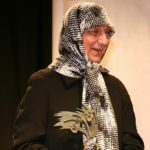 Honorary membership in adyan is given for people who are dedicating their lives to the service of dialogue and peace building, and for the recipients of adyan’s spiritual solidarity award. 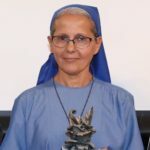 Received the Spiritual Solidarity Award 2017. 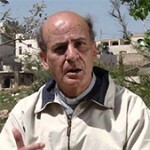 President of the Arab Group for Muslim – Christian Dialogue. 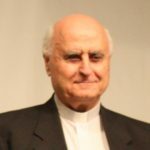 Theologian and historian of Christianity and Islam. 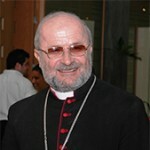 Maronite bishop of Tyre (South-Lebanon). 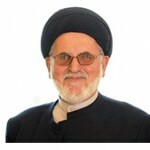 President of Imam Sadr Foundation, received the Spiritual Solidarity Award 2015. 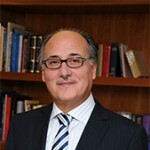 Theologian in the Latin Patriarchate of Jerusalem; expert in Christian-Muslim relations. 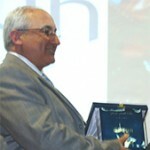 Founder and President of “Offre Joie” association, received the Spiritual Solidarity Award 2012. 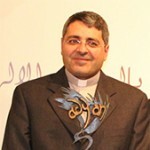 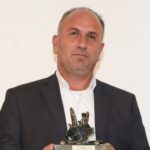 Maronite priest, received the Spiritual Solidarity Award 2011. 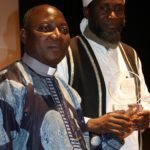 Co-founder of the Interfaith Mediation Centre in Nigeria, received the Spiritual Solidarity Award 2009. 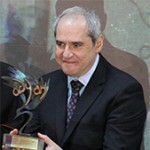 Judge at the Sunni legal tribunal and Professor Islamic Law, received the Spiritual Solidarity Award 2008. 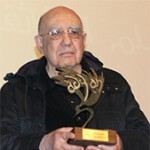 He received the Spiritual Solidarity Award 2013 on behalf of Al-Mokhalles Jesuit Community of Homs in Syria. 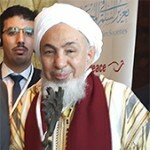 President of The Forum for Promoting Peace in Muslim Societies, received the Spiritual Solidarity Award 2014. 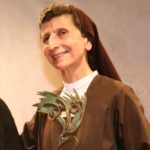 President of Carmel Saint Joseph – Mechref, received the Spiritual Solidarity Award 2015. 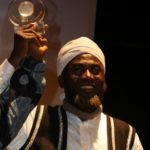 Prominent Shiite religious figure, received the Spiritual Solidarity Award 2014. 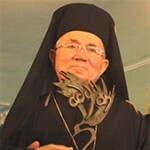 Bishop in the Greek Catholic Church, founder of the Center of Development & Dialogue, received the Spiritual Solidarity Award 2010.